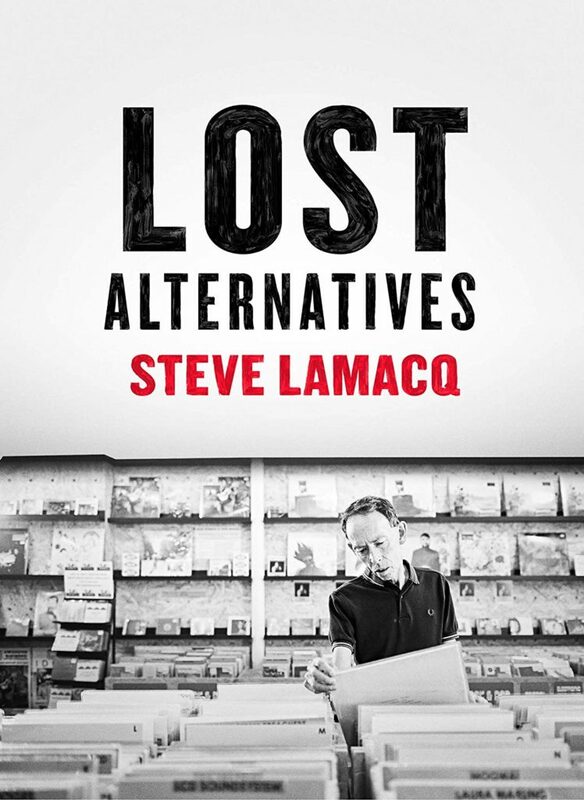 Lamacq will be best known to most people as the host of the Radio 1 Evening Session during the 90s, where he championed bands like Elastica, These Animal Men, Salad and S*M*A*S*H, whose politically charged, expletive driven single ‘I Want To Kill Somebody’ was it’s only major radio airing by the DJ in ’94. In keeping with the Crowley box, Lamacq has done more than just present the obvious tunes for a quick cash in. Lots of corners of the indie scene have been dug into and the box is a timely reminder of music you may have forgotten. It could be an essential purchase for anyone whom ever loved the ‘Indie Top 20’ cassettes. The full tracklist for ‘Lost Alternatives’ can be perused below. The box set is released via Edsel/Demon Records on 22nd March. 3 Northside – Shall We Take A Trip? 11 Senseless Things – Is It Too Late? 19 Bluetones – Are You Blue Or Are You Blind? This entry was posted in News and tagged 90s, ash, box set. demon records, daisy chainsaw, edsel records. salad, idlewild, indie, lost alternatives. alternative, mogwai, sleeper, steve lamacq. evening session by Real Gone. Bookmark the permalink.